Save the world in its darkest hour. Is there a better alternative to Call of Duty: Modern Warfare 3? 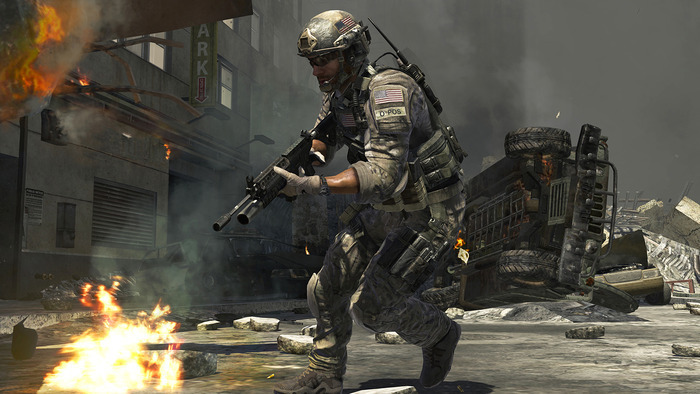 Is Call of Duty: Modern Warfare 3 really the best app in Action category? Will Call of Duty: Modern Warfare 3 work good on macOS 10.13.4? Call of Duty: Modern Warfare 3 is the sequel to the best-selling first person action series of all time: Call of Duty: Modern Warfare 2. In the world’s darkest hour, are you willing to do what is necessary? Prepare yourself for a cinematic thrill-ride only Call of Duty can deliver. The definitive Multiplayer experience returns bigger and better than ever, loaded with new maps, modes and features. Co-Op play has evolved with all-new Spec-Ops missions and leaderboards, as well as Survival Mode, an action-packed combat progression unlike any other. 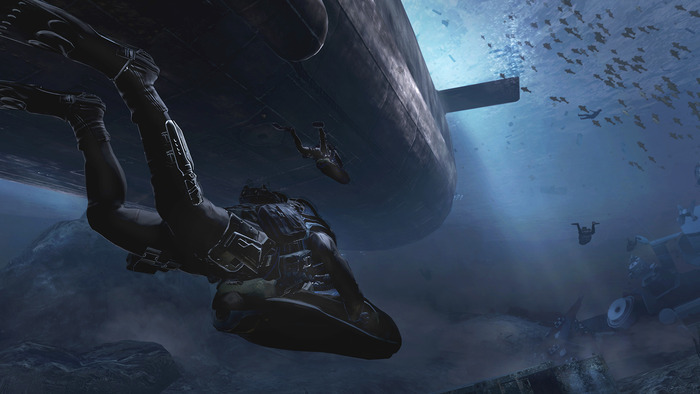 Call of Duty: Modern Warfare 3 needs a review. Be the first to review this app and get the discussion started! Call of Duty: Modern Warfare 3 needs a rating. Be the first to rate this app and get the discussion started!